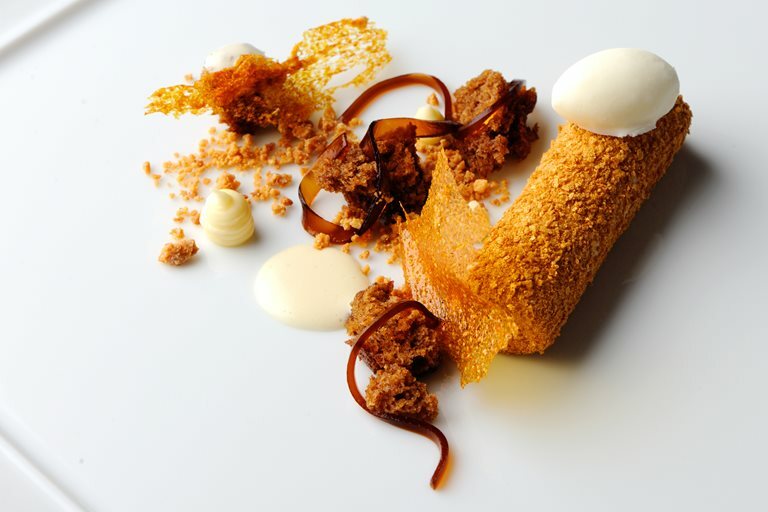 Michael Wignall uses Tokaji, a sweet Hungarian wine, in his rich prune parfait recipe. This is not a simple dessert to make – it requires cooking sous vide, comprises 8 components and calls for a fair amount of preparation and cooking. The combination, however, is simply divine and is guaranteed to be a crowd pleaser.